Wendy Clark, president and CEO, DDB Worldwide has announced a new executive appointment for DDB Canada: 20+ year industry veteran, Brent Choi is being named as the agency's CEO and CCO. This reflects a leadership restructuring that introduces a new dual role at the company's helm, after current president and COO, Lance Saunders decided to leave the company to pursue new entrepreneurial ventures. With Choi's recruitment to the agency's new CEO/CCO role, this marks the first time DDB Canada has had a senior level position to lead its total creative product and the agency's overall strategic direction and new business growth. While he will be based in Toronto, Choi will oversee the agency's convergent creative offering across all platforms in Canada including TRACKDDB, Tribal Worldwide Canada, TracyLocke and Twice, bringing a trifecta of strategy, creative and digital to life for clients. Choi's appointment will commence on February 4, 2019, and he will report directly to both Clark and Ari Weiss, chief creative officer, DDB North America. "In this business, it is rare to come across a stand-out leader who is equally wired for both the right and left sides of the brain and with Brent's business mastery of this combination, a new leadership era is on the horizon," said Clark. "With Brent's business degree from Ivey and 25+ Cannes Lions to his name, it is rewarding to see DDB's tradition of having the best creatives in top leadership positions continue." Clark is referring to DDB's legacy leaders who were creatives at heart, including founder Bill Bernbach, chairman emeritus of DDB Worldwide, Keith Reinhard, and DDB Canada's most recent chairman and CEO, Frank Palmer. "Brent is one of the most creative thinkers I've ever met; His creativity is contagious and spreads well beyond his work," added Weiss. "It impacts the very structure of how he looks at the businesses he's led, and we couldn't be more excited to have him at the helm of DDB in Canada." "To follow in the footsteps of trailblazers Bill Bernbach and Frank Palmer is an incredible honour," said Choi. "As I look forward, there's so much for our clients to be excited about with DDB Canada and what our team will be capable of. As our industry changes, we will continue to push boundaries and raise the standard as an agency." 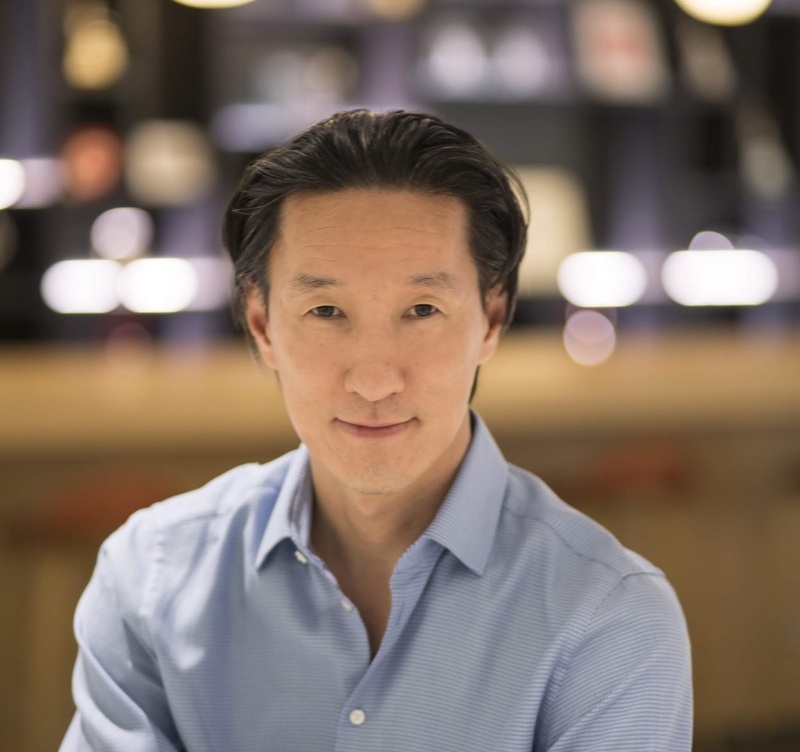 Choi joins the agency after a six-year term at JWT holding progressive leadership roles, first as chief creative and integration officer, then as CCO at JWT NY's flagship office, followed by a dual role as president of their Canadian operations, and CCO Global Brands. Choi was responsible for both the agency's operations and their creative product. During Choi's time at JWT, he was credited for winning high profile accounts and exponentially increasing their award count internationally and nationally with a multitude of wins including double Silver AOY titles, and Best in Shows. In addition, under his leadership the agency was ranked the number five Cannes Cyber Global Agency of the Year. Over the course of his career, Choi has consistently been recognized as one of Canada's top ten creative directors and was the number two ranked CCO in the world for his digital work on the Directory Big Won Global Rankings. His work has garnered top honours from Cannes, the CLIOs, and D&AD among others. "We are very excited to welcome Brent to our DDB family. I also want to take this opportunity to thank Lance for the guidance he has given to our team," said Clark. "He is a leader with great heart."